Sometimes you’re looking for a little something lighter. Like a hairspray that doesn’t leave you with helmet head; allows for a bit of swing and shaping; and makes it perfectly okay to take a brush to your freshly-spritzed locks without worrying that you’ve just undone all your work. Kind of like our famous JoiShape Finishing Spray. In fact, just like our JoiShape Finishing Spray. 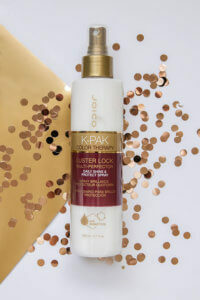 I love to use this while styling my hair before finishing with a stronger hold hairspray. It really helps shape your hair exactly how you want it. Directions: Shake well. 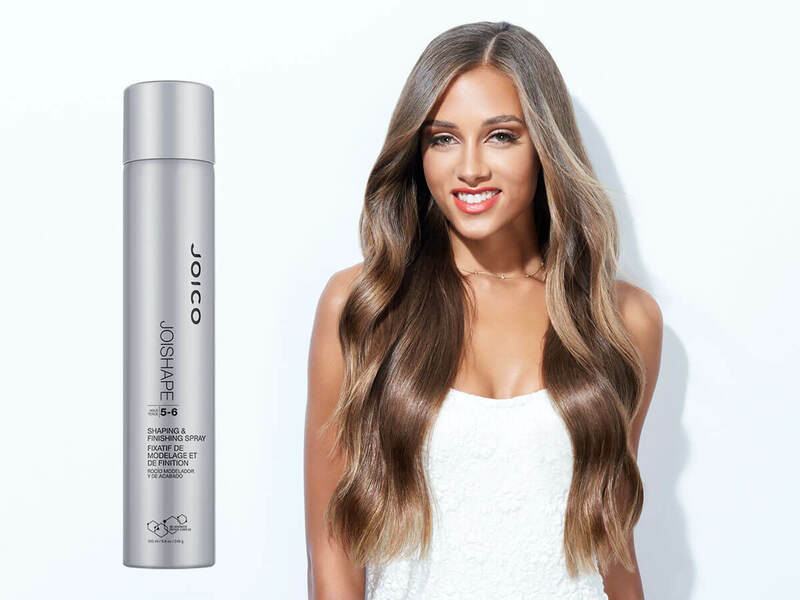 Hold the can 8-10 inches from hair and give a light spritz. Or spritz twice—no worries allowed. Delivers dazzling iridescence and elasticity. I use it to style my hair daily! 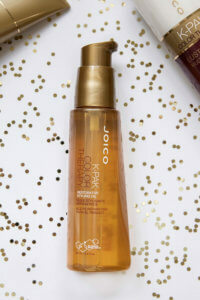 It works great as a styling product as well as a finishing spray, doesn’t feel hard or sticky.